Prepare leaders with ethical values to contribute to sustainable development and to construct a prosperous and just society. Our actions are mission-driven to alleviate poverty, promote social justice and build a future where our communities achieve sustainable and shared prosperity. 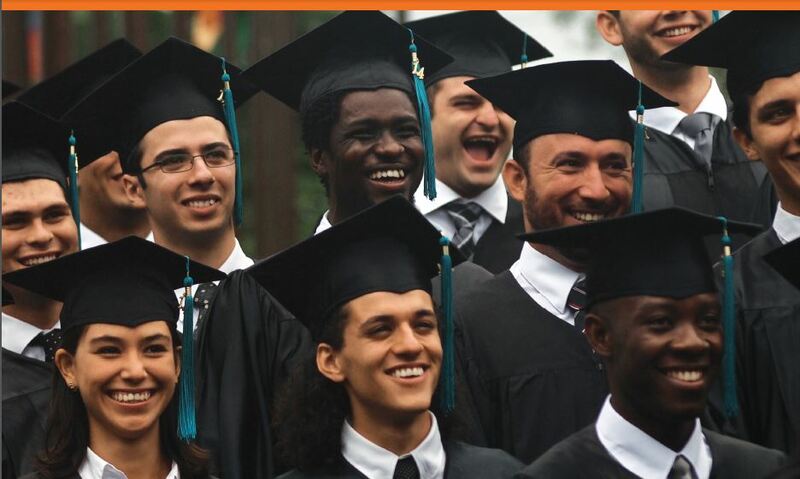 For a quarter century, EARTH University’s unique admissions program has sought out extraordinary youth from underprivileged communities in over 40 countries and given them the chance to learn and grow as professionals and, more importantly, as human beings with values and ethics. 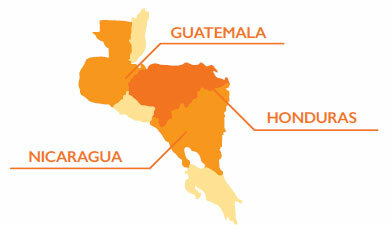 The results of EARTH’s efforts are tangible and inspiring: a 2014 impact study funded by the Royal Norwegian Embassy in Guatemala found that our graduates in Guatemala, Honduras and Nicaragua are fulfilling the University’s mission by making a positive social, environmental and economic impact in their regions, with 97% of them returning to their countries of origin. 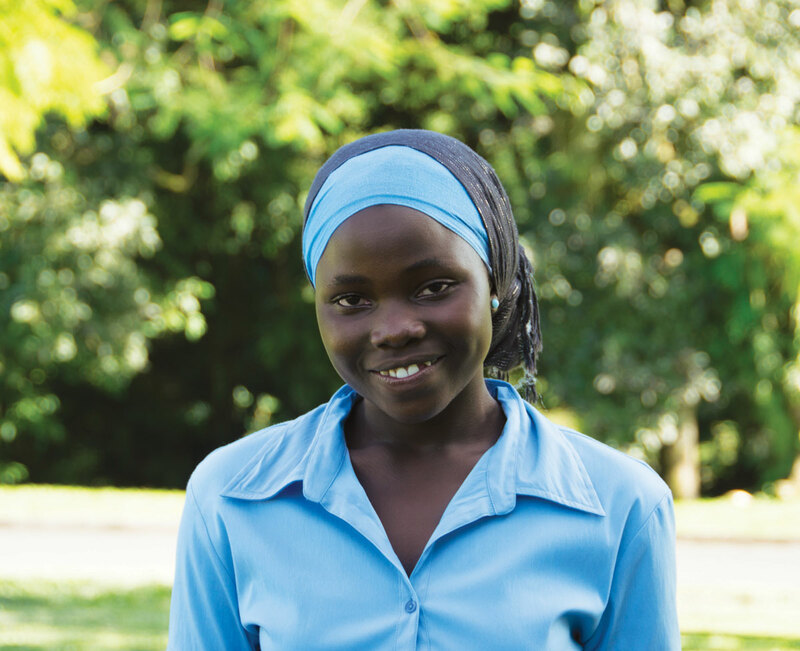 From rural communities in South America to villages in Africa, our students and graduates are improving labor conditions, starting their own businesses, generating employment, defending biodiversity and promoting sustainable development practices every single day. Their success – and indeed, EARTH’s success – all starts with you, our trusted friends. We know that you share our belief in education as the most powerful tool we have to illuminate lives, transform our society and protect our planet. With each one of you by our side throughout the years, more than 1,900 leaders of change have had the opportunity to earn an innovative, worldclass education in agricultural science and today are illuminating lives around the world. For all this and more, we thank you. This year I invite you to celebrate the impact that our extraordinary young people have already had, and at the same time, look forward to the exciting new opportunities that lay ahead on our path to a more just and prosperous future. There has never been a better time to be part of the EARTH community. 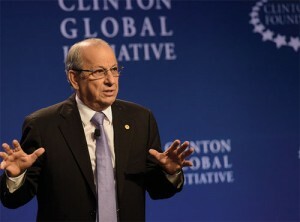 On September 23, President José Zaglul represented EARTH at the 2014 Clinton Global Initiative (CGI) Annual Meeting in New York City. At the 2013 CGI meeting, EARTH announced its Commitment to Action in the form of a feasibility study for an innovative Global Master’s in Health and Sustainable Development, together with the American University of Beirut and The MasterCard Foundation. Dr. Zaglul was invited to participate in a prestigious event entitled “Pitching for Partnerships” where he presented EARTH’s Commitment to Action before a panel of experts with the goal of spreading awareness and identifying strategic partners for the program. The Class of 2018 is EARTH’s most international class in history, representing 35 nations that include seven new countries: Belgium, Chile, Italy, Madagascar, Malawi, Nevis and Zambia. 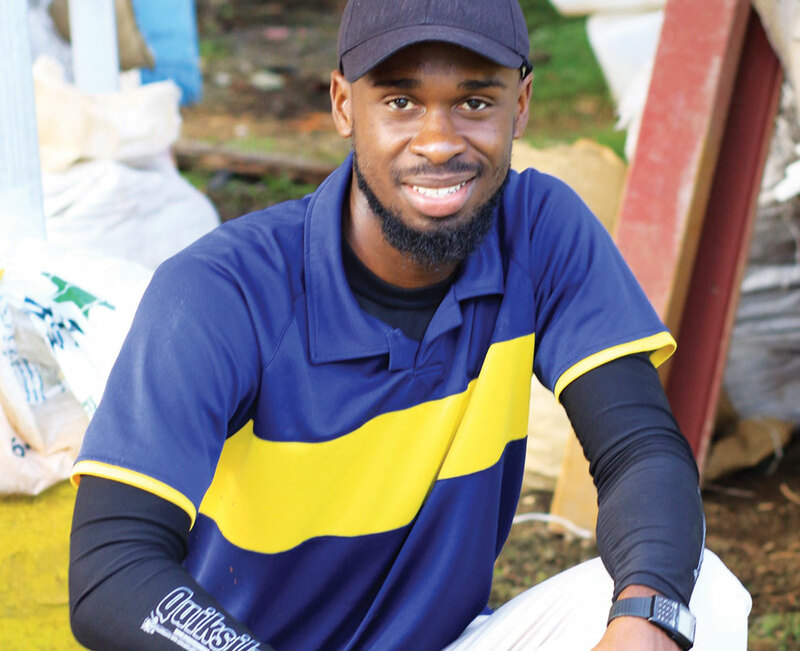 • The vast majority of our students come from rural areas and 70% of them receive full scholarships that include housing, meals, tuition and textbooks for all four years of study. • For the second consecutive year, 40% of our scholars are female which represents an important step towards reaching our goal of gender equality. • 84% of students graduate in four or five years – a significantly higher rate than most universities in the U.S. and around the world. 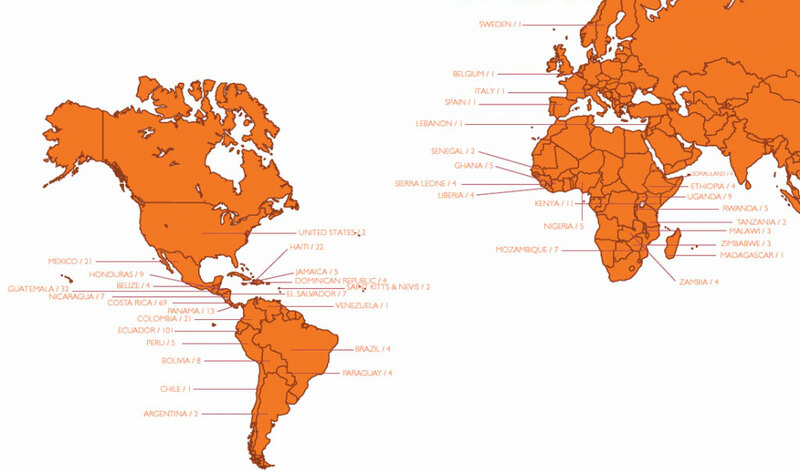 in the Americas, Africa, the Caribbean and Europe. “I think you need to perform actions that benefit as many people as possible, that’s one of the things that influences my work and helps to build fairer, more equitable and less violent societies,” reflects Claudia. The Royal Norwegian Embassy in Guatemala funded a comprehensive study with the goal of measuring the social, environmental and economic impact of graduates in Guatemala, Honduras and Nicaragua who were given scholarships by the Norwegian government. The study was carried out by the Research Institute for Development in Education, part of the Iberoamerican University in Mexico City. of graduates returned to their countries after graduating. work in jobs related to what they studied at EARTH. have participated in initiatives that create jobs. of women graduates are economically active. contribute to raising the average income of rural families. have created a new business at one time during their career. work in their own business. frequently use strategies to promote community development, increase the incomes of rural families, support marginalized groups, promote social equality, improve work conditions, provide training for farmers and encourage respect for cultural diversity. encourage respect for cultural diversity. 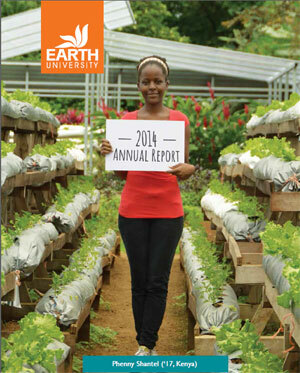 report having worked in water, soil and waste management and biodiversity conservation. of graduates promote reforestation and forestry. Ana Quirós’s farm started over 20 years ago with little more than a crop of medicinal plants and a few cows. Slowly but surely, and with the help of EARTH students, Ana made her dream come true by converting her humble property into a tourist attraction and working farm. “EARTH students helped us change our lives, they trained us and worked with us out in the fields. They came every Wednesday, we developed a work plan, and over time we were able to integrate the farm. It was EARTH students who came up with the idea of selling medicinal soaps,” she explains. 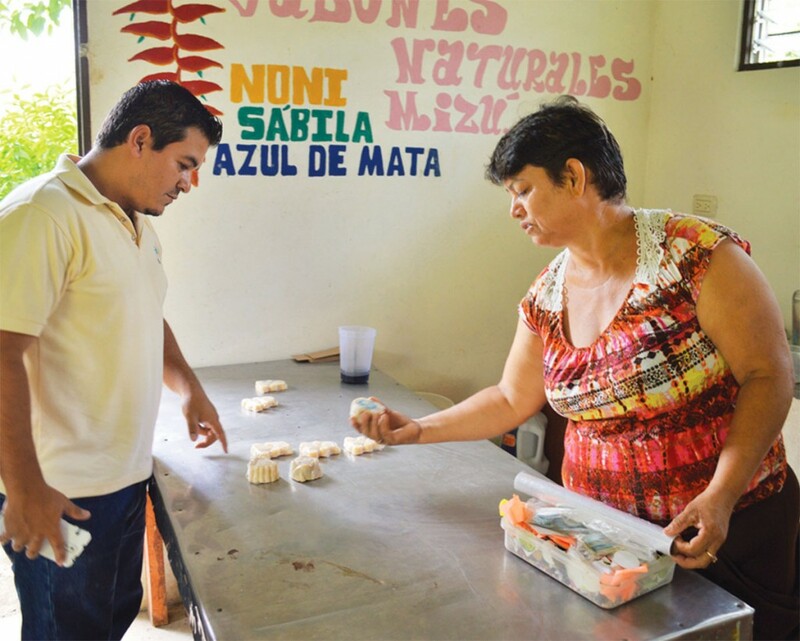 In the photo, Ana shows Luis Carazo of EARTH’s Community Development Program her line of natural products called Mizú (meaning “health” in Japanese) that she hand crafts in an on-site laboratory and sells to visiting tourists and researchers. In addition, she has a small restaurant that serves home-grown organic produce. “EARTH has taught and helped us so much, but now it’s our turn to lead. We have to make sure that we are improving every single day,” Ana concludes. 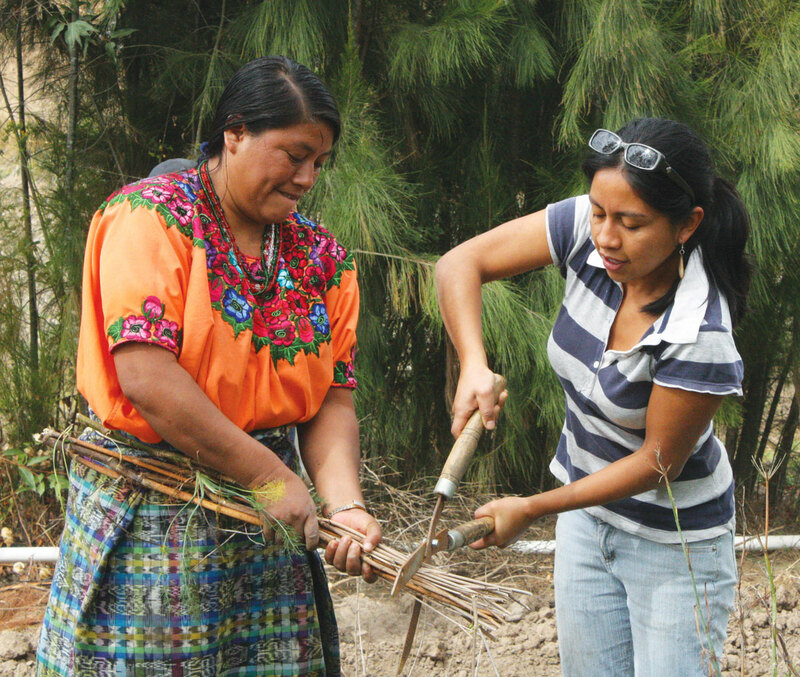 In 2014 alone, EARTH students and the Community Development Program (CDP) impacted more than 2,500 people in the nearby communities of Las Lomas, Verdetica and El Triunfo, with dozens of trainings in agricultural best practices, food processing and entrepreneurship. In addition, they installed 14 biodigesters that contain waste, decrease contamination of local water sources and produce clean, free gas for cooking and heating. The University’s dedication to local communities is replicated in our graduates: 84% of them return to their countries of origin to fulfill their roles as leaders of change. Approximately 7,500 visitors were exposed to environmental stewardship and sustainability principles. 80% of the solid waste on campus was recycled. More than 12 tons of organic waste were converted into organic fertilizer and applied to our on-campus crops, which are cooked and served daily at the University cafeteria. EARTH’s Center for Research and Development in Renewable Energies (CIDER) is the largest and most advanced knowledge transfer center of its kind in Central America. Last year, CIDER provided trainings for nearly 400 farmers, community leaders and government decision makers from around the world. Additionally, the University’s Carbon Neutral Unit carried out 17 trainings in carbon neutrality for over 250 students and verified six new organizations as C-neutral. For 25 years, EARTH University has served as an international model for holistic and comprehensive environmental education, having successfully integrated the principles of environmental stewardship and sustainability into the very foundation of our institutional identity. EARTH students are continually challenged to come up with new and creative ways to reduce, reuse, recycle and create innovative solutions to fortify our production systems against the inevitable threat of climate change. 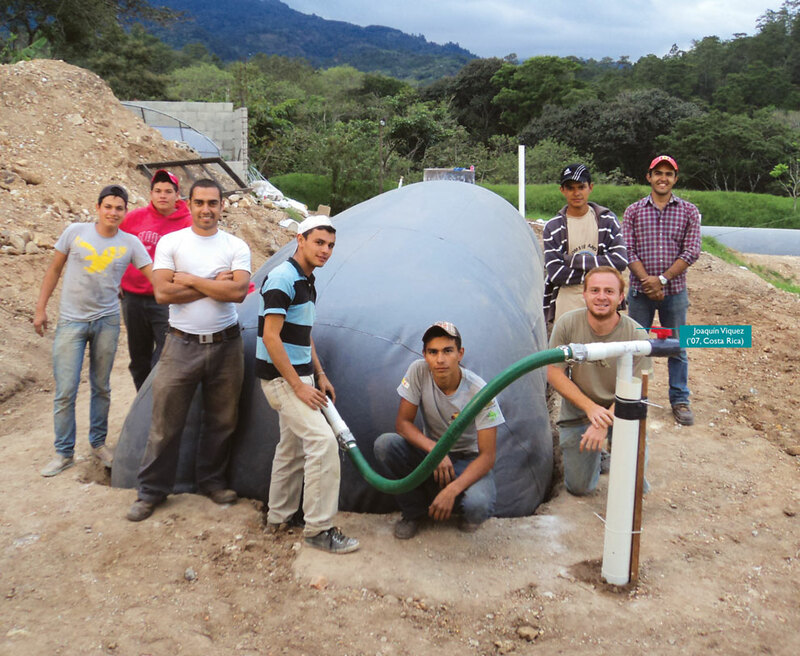 Joaquín Viquez (’07, Costa Rica) is the founder and owner of Viogaz, a business that designs and installs biodigesters (a technology that transforms human and animal waste into sustainable energy and treats waste water). Apart from promoting sustainable resource management, Joaquín is committed to making sure that the services his company provides “are accessible to businesses both large and small.” His company currently employs five people, including a fellow EARTH graduate, and has offered its services to more than 30 businesses and farmers in Costa Rica, Honduras, Guatemala and Nigeria. 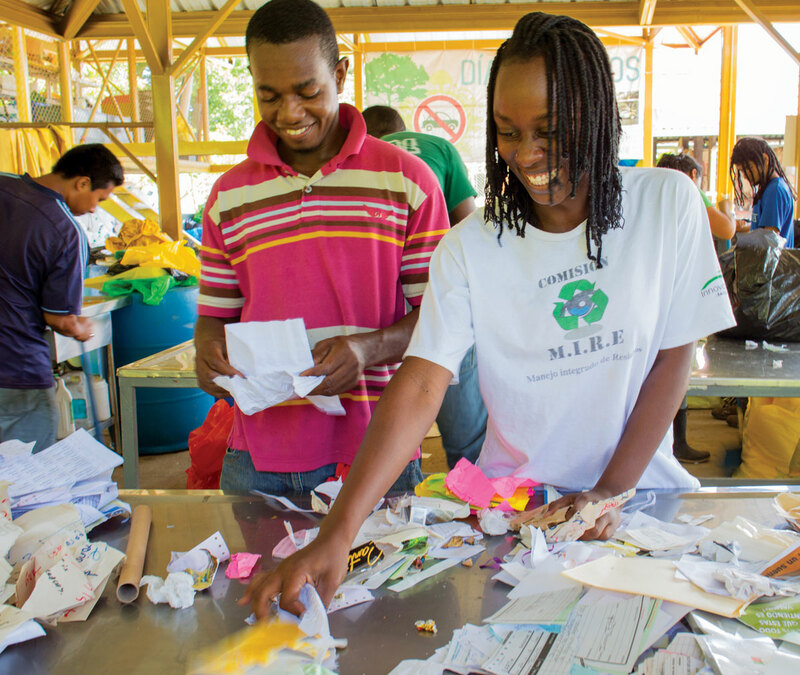 Investing in one EARTH graduate creates nearly four jobs in the developing world. 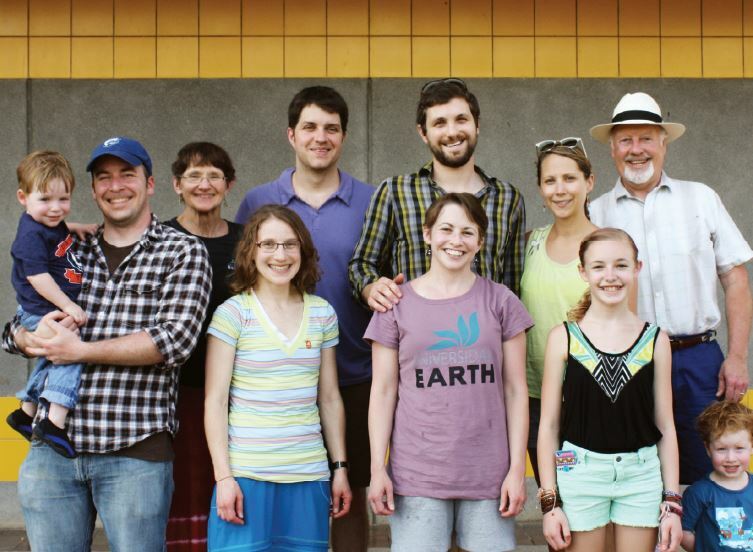 20% of alumni have created their own or family business by their 15th class reunion. Among graduates with their own or family business, 77% report that they have created jobs. Our graduates have told us time and again that EARTH’s Entrepreneurial Projects Program is one of the most valuable components of our innovative curriculum – and with good reason. EARTH is the only university in the world that requires each and every student to plan, operate and close a real business venture, all while maintaining the highest standard of ethical best practices. This incredibly dynamic learning experience helps to fuel our alumni’s entrepreneurial spirit. 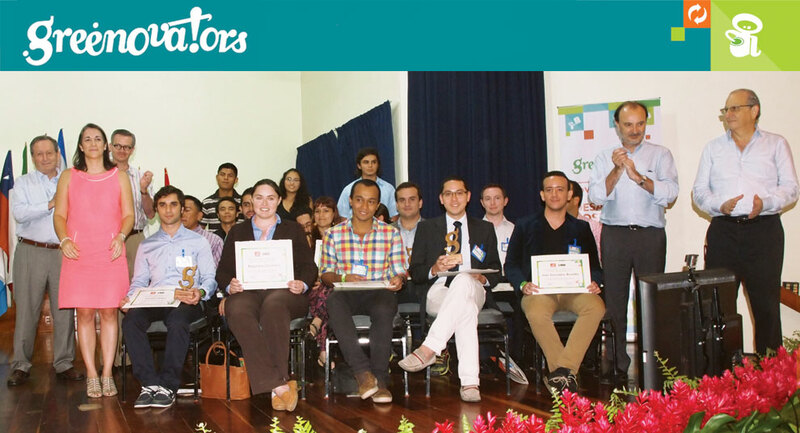 From November 12-13, 2014, EARTH University hosted the 16 finalists of Greenovators, a contest developed with the Inter-American Development Bank (IDB) dedicated to finding worthy ideas and projects from young innovators that mitigate or adapt to climate change. The winners were recognized in an awards ceremony held on campus that was attended by the First Lady of Costa Rica Mercedes Peñas, Spanish Secretary of State Jesús Gracias, IDB representative Rodrigo Parot and representatives from the Ibero- American Youth Organization and the United Nations Educational, Scientific and Cultural Organization (UNESCO), among others. The finalists are from Argentina, Belize, Bolivia, Brazil, Chile, Colombia, Costa Rica, Ecuador, Guatemala, Mexico and Nicaragua and received seed money to implement and/or expand upon their innovative projects in environmental education and awareness, sustainable business, resilient agriculture, renewable energy, energy efficiency and water resource management. The Greenovator contest is part of the ECOIN initiative, an intergenerational environmental stewardship conference that convenes youth and world leaders to discuss and find solutions to combat climate change. ECOIN will be held on EARTH’s campus in 2015. “Right now I have a job, thanks to the University. I have a radio program called in Uganda“Program ya byobuilimi” that transmits across the country; I give agricultural advice for small farmers. They also contact me for help, and I give them my answers based on everything that I’ve learned in my first year. Some people even think that I’ve already graduated! They pay my mother for my work and I let her keep all of it. 25th Anniversary CampaignIn 2014, the EARTH Board of Directors voted to increase the 25th Anniversary Campaign goal from $75 million to $90 million. 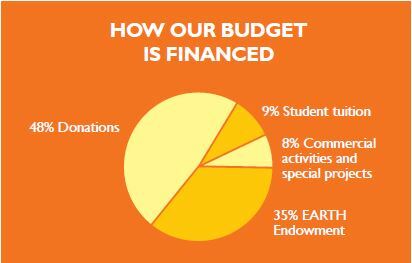 Consequently, the EARTH Board Challenge was created by an anonymous board member who offered to give $1,000,000 if all board members committed a collective $1,000,000 in new monies. The goal was surpassed by 22% and completed on December 31, 2014. At the end of 2014, gifts and pledges to the 25th Anniversary Campaign total $75.5 million, leaving a balance of $14.5 million to be raised in 2015. EARTH is deeply grateful to the hundreds of donors across the globe who share our excitement about the true impact of an EARTH education. The trust and partnership we receive from our internship sponsors across the globe makes it possible for every third-year EARTH student to gain invaluable work and life experience through a 15-week professional internship in the field of their choice. We recognize and appreciate the generous support of the following donors whose gifts were received from January 1-December 31, 2014. These individuals, businesses, foundations, governments and international organizations make the continued fulfillment of our mission possible. Mary and Mahlon DeLong, M.D. Nan and Rawson Haverty, Jr.
Julie and Charles Merrill, Jr. Your generosity made it possible for EARTH to provide scholarships for outstanding students from underserved communities, supply cuttingedge technology for all of our classrooms and laboratories and increase our multicultural awareness and campus integration projects. With your support, the University was able to recruit and retain talented new faculty and staff while offering them competitive compensation and access to ongoing professional development opportunities. Your gift in 2014 allowed us to maintain and expand our essential programs, including: the Entrepreneurial Projects Program, the Community Development Program, the Peri-Urban Garden Module, the Integrated Organic Farm and EARTH-La Flor. addition to maintaining the roads, bridges and infrastructure on our two expansive campuses. • Purchase EARTH products at Whole Foods Market. • Learn at EARTH. We offer a wide range of shortterm courses and training programs, as well as educational tourism packages for youth and adults alike. • Be an active part of our online community and share our posts. • Tell your friends about how EARTH is changing lives, one leader at a time.